Full of ancient archaeological sites, including the famous Citadel, Aleppo was named a World Heritage Site 25 years. The Citadel is one of the world's largest castles, with parts dating back 1,000 years. 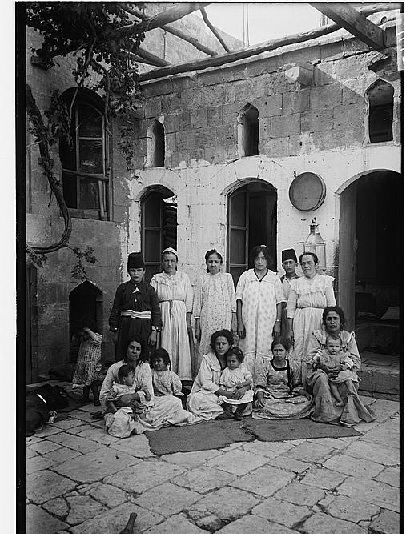 A Jewish community existed in Aleppo for almost two millennia. 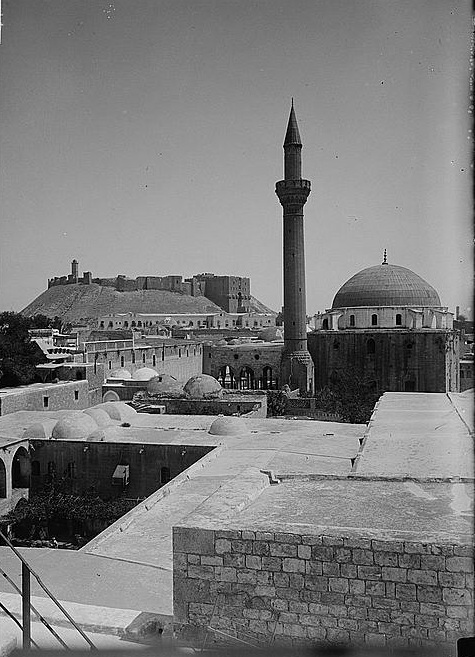 The "Great Synagogue" dated back to the fifth century and stored one of the most important Jewish Biblical texts, the Aleppo Codex. When the UN voted for the 1947 partition plan establishing a Jewish state, anti-Jewish pograms were launched against the Jewish community. Some 6,000 Jews emigrated. A commercial center and home to two million inhabitants, Aleppo today is ablaze, suffering under the Syrian regime's savage attack. According to the UN, 200,000 residents fled the city in recent days. See a tribute to the people of Damascus here. 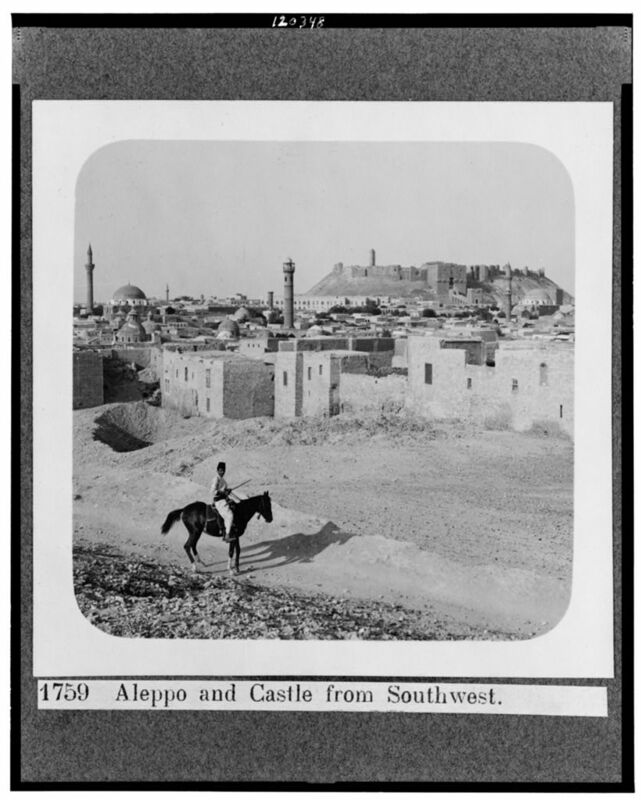 The Library of Congress archives contain dozens of antique photographs of Aleppo, many of them dated between "1898 and 1946," the years the American Colony photographers were active. 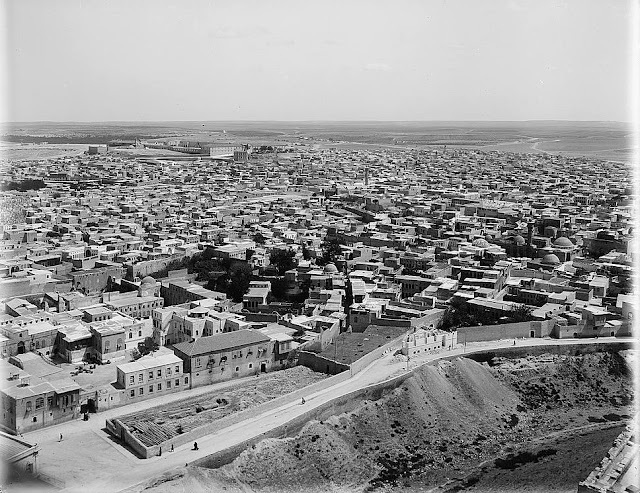 More likely, the pictures were taken during 1903 or 1912 expeditions to Syria by the American Colony photographers. 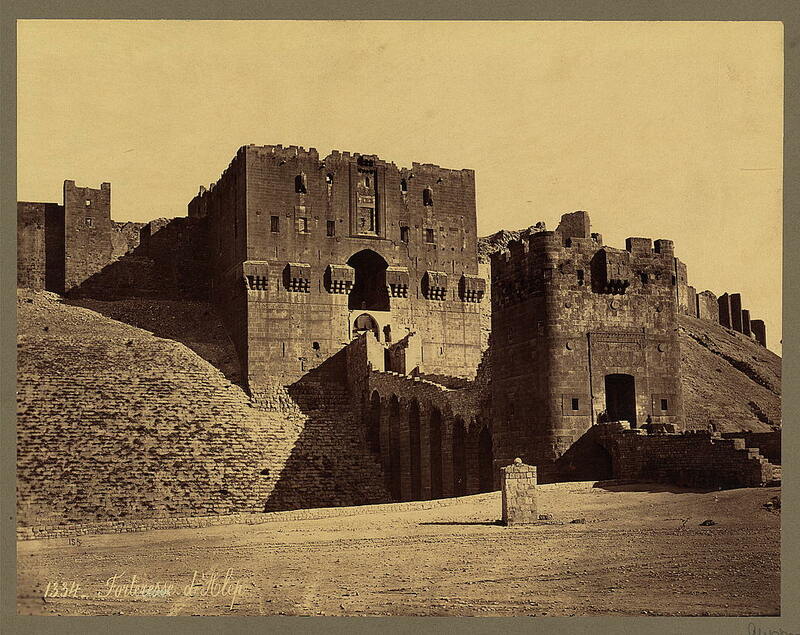 The photograph at the top of the page was taken approximately 140 years ago by the French photographer Félix Bonfils (1831- 1885). Several of his pictures can also be found in the Library of Congress archives. 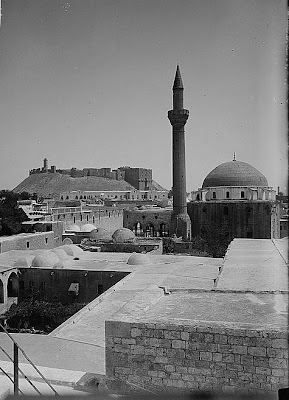 and the citadel in Aleppo"